Chinese New Year (CNY) is just around the corner, and everyone is looking forward to enjoying a good time with their family and friends. During this festive season, most of us will be out and about, travelling all over Singapore to visit our family and friends. While Singapore has been nicknamed as a tiny red dot due to its minute land space, there is still substantial distance to cover from one location to the other. Travelling by means of public transport and walking will not only be a great inconvenience, you will also turn up at your friend's doorstep looking dishevelled and soaked in sweat - hardly something anyone will want. So, what's the solution to this problem? You can either choose to take a taxi or private-hire vehicles such as Grab and Go-Jek which can be a hassle if you are intending to travel to multiple locations, or you can give car sharing a go. Within the confines of this city-state, cars in Singapore are often underutilised, most are simply driven for short distances before they are parked for a huge portion of a day's time. Coupled with the efficient transport system and high costs of vehicle ownership here, it becomes apparent that doing without a car will result in much savings. What if an occasion where a personal car will come in handy, arises? Enter the world of car sharing. If you have a driving license that has been sitting in your wallet, yet serving no purpose due to the lack of a vehicle to call your own, car sharing will be perfect for you. Unlike a long term car-rental service, car-sharing services allow you to use a vehicle on a short term, pay-per-use basis. With a cumulative amount of more than 600 stations located all over Singapore, it is a convenient solution to the expensive car ownership costs here. Simply put, with car-sharing, you can complete your CNY visiting in comfort without taking a huge hit in your finances. While the exact steps might vary slightly from each car-sharing provider, the process to apply for car-sharing services is generally simple and straightforward. Firstly, you will have to apply for a membership online, and depending on the provider, there might be membership fees required. Of course, you will need to have a driving license in order to do so. The procedure to access the vehicles also varies from each company, some utilise your EZ-link card, while others uses a dedicated key fob or card to unlock the vehicle. After the initial processes are completed, you can simply reserve a vehicle online, and then proceed to use the car. 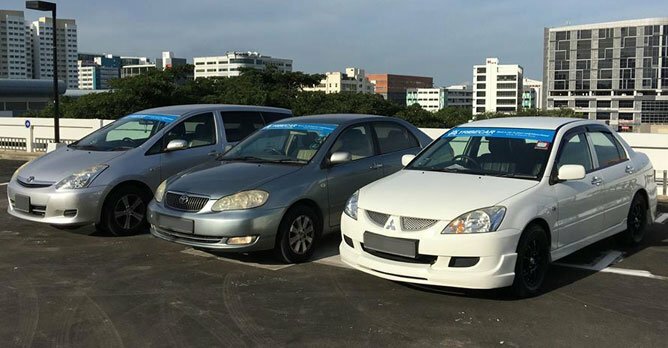 You will have to return it to the original parking site if it is a round-trip car sharing service, or to a designated parking site if it is a one-way car sharing service such as BlueSG and Smove. So, which car-sharing provider is better? Well, the answer is that it depends on your needs. Due to the different pricing structure across the board, a certain car-sharing provider might suit someone better than another. Tribecar seems to offer the most attractive pricing, on top of that, it is also one of the companies that do not require any registration or monthly subscription fees. With a sizeable fleet of car and stations in Singapore, Tribecar should be the quintessential car sharing company around. However, upon a brief search online, we found many netizens on forums who felt that Tribecar's fleet consists of mostly ageing and poorly maintained cars which might break down on the road. Hence, Tribecar appears to be best suited for drivers who want the cheapest, no-frills car sharing service. Car Club is the longest-running car sharing provider, it has been in operation since 1997. Due to their registration and membership fees, Car Club is one of the costliest among all. 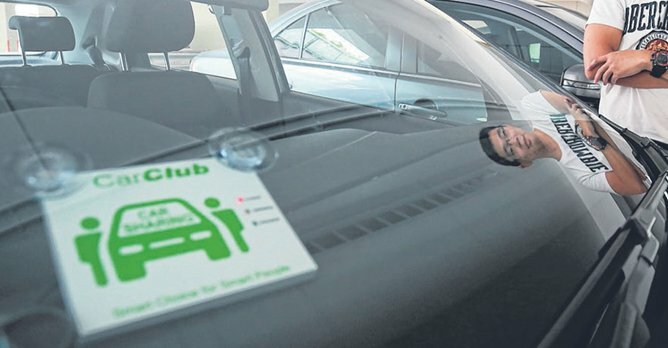 Car Club takes both duration and mileage into consideration for its charges, as such hefty charges will be incurred if you use the vehicle to travel long distances. Despite their higher charges, there are a multitude of benefits. 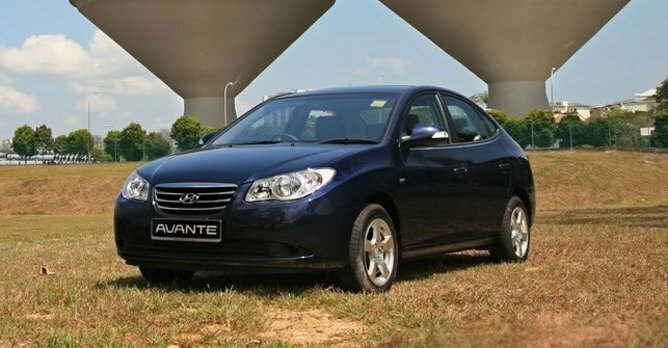 For one, its fleet consists of mostly newer cars such as the Mazda 2, Suzuki Swift and Volkswagen Golf. According to the website, and some user reviews, Car Club's cars are usually well maintained and clean. Clearly, Car Club is for the ones who value quality over quantity. Similar to Tribecar, Smove does not require any registration or subscription fee, making it one of the better choices for those who are simply giving car-sharing a try. Smove generally charges by packages of 3, 6, 12 and 24 hours at a fixed rate. However, there are also promotions available for longer term rental (weekly or monthly) and also short duration bookings at $2 every 15 minutes, for up to 2 hours. 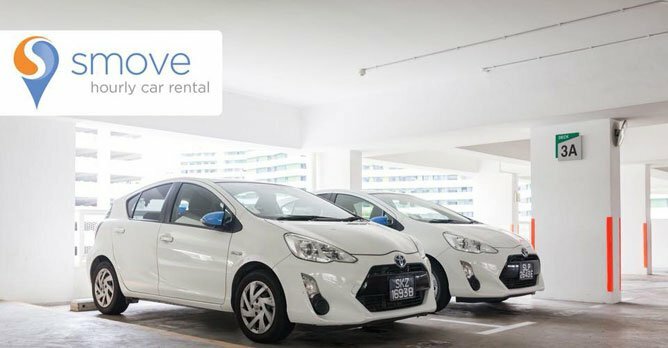 Smove's fleet is also relatively new, featuring cars such as the Mitsubishi Attrage, Toyota Aqua, Toyota Sienta and several BMWs, Smove and BlueSG are the only car-sharing providers here that allow you to drop off the car at any of the designated parking site. 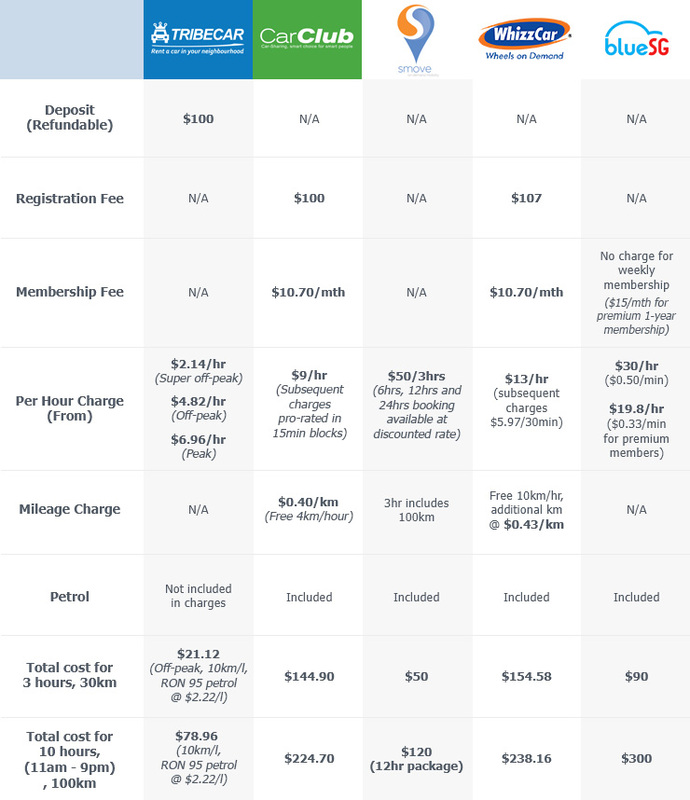 Similar to Car Club, WhizzCar charges a one-time registration fee and monthly subscription fees. 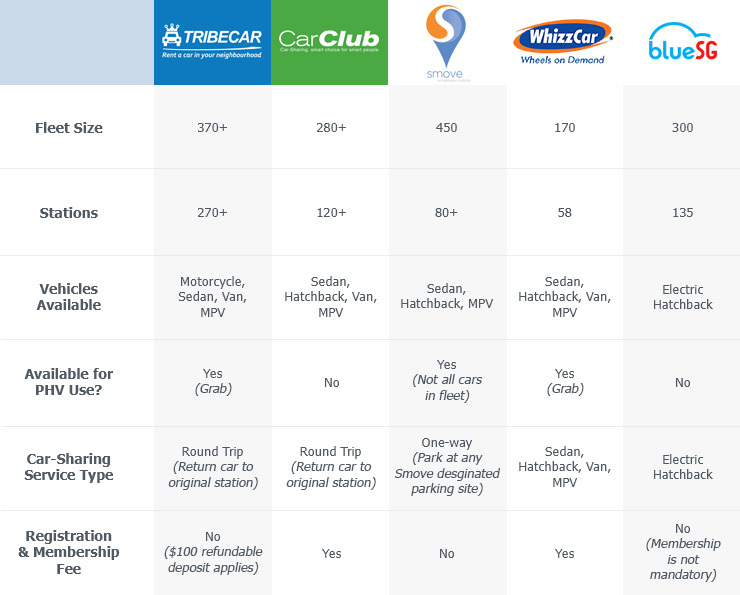 WhizzCar's pricing is the highest among all car-sharing providers here. WhizzCar offers a range of vehicles including hatchback, sedans, MPVs as well as vans, its vehicles are also available to be used to offer private-hire services. The vehicles in its fleet consists of older cars such as the Hyundai Getz and much newer ones like the Toyota Prius C Hybrid. 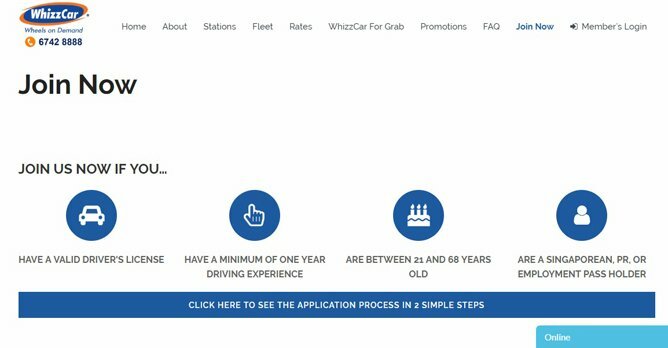 Due to the registration fee, WhizzCar will be more suitable for drivers who plan to use car-sharing services in the long run. 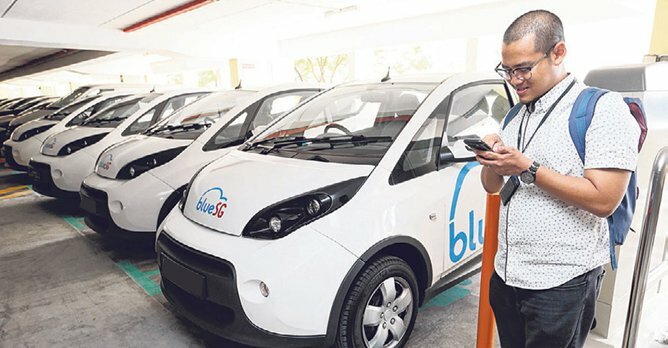 BlueSG offers a simple per minute charge for the usage of their vehicles, there are no complicated maths to be done to calculate the cost of utilising their services. 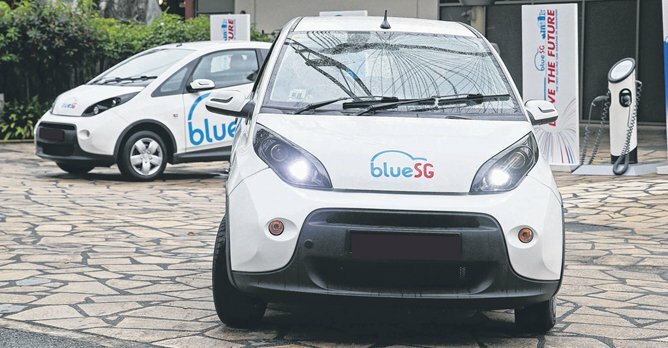 The most intriguing part, is the vehicles offered by BlueSG, its entire fleet consists of electric hatchbacks. This makes it a novel experience for many drivers. It also offers one-way car sharing where you can simply drop the car off at any designated BlueSG charging station. 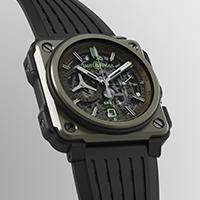 If you only need the car for a short period of time, BlueSG is one of the better choices here. Need to use a car for short periods without the hefty costs of owning one? Give these car sharing services a try now! Online Car Parts & Accessories Store! CNY Grooming! Van with G plate can enter JB by causeway?